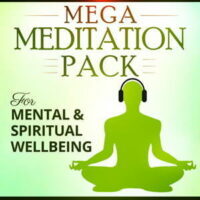 The Mega Meditation Pack contains 12 of our most popular meditations, and saves you 50% off buying the products separately! Using our signature binaural beats soundwaves underneath soothing, meditative music, each track targets a different area of wellbeing or self-improvement. All you have to do is put on your headphones and press play! 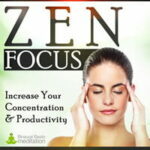 Zen Focus centers your mind for relaxed, deep concentration. This is the perfect music to listen to while studying, working or engaging in any task that requires you to focus intently for a long period of time. 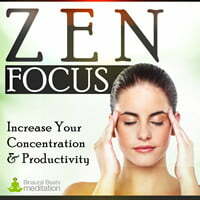 Featuring a beautiful composition of natural ambience, Zen Focus eliminates distraction and brings your mind into the “Zen Zone” of high-level productivity. 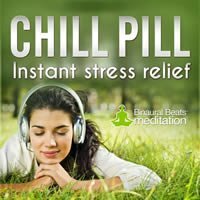 Chill Pill eliminates everyday feelings of stress and unease by evoking a calm, relaxed state of mind. The Theta sound frequencies combine with a soundscape of peaceful piano music to help lighten the weight on your shoulders and put a smile back on your face. 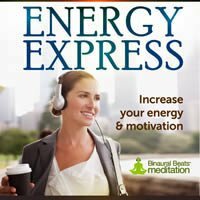 Energy Express is perfect for relieving tiredness after a late night or over-exertion, or during a period of low productivity and procrastination. Featuring a beautiful soundscape of Eastern ambience, Energy Express uses Beta soundwaves to stimulate your mind like a blissful wave of fresh mountain air. 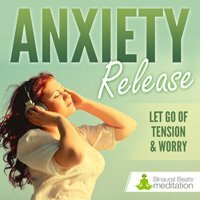 Anxiety Release reduces symptoms of anxiety by promoting a sense of peace and self-reassurance. Using Alpha soundwaves combined with piano based meditation music, you will feel a deep sense of calm wash over you, enabling you to let go of worry and fear and take back control. 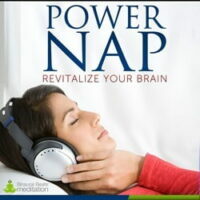 Featuring Theta and Delta soundwaves woven into blissful music, Power Nap leave you feeling energized, focused and fully refreshed. Use this meditation to take a break and recharge, and eliminate the need for caffeine during the working day. Deep Meditation takes your mind away to a sanctuary of calm, where you can escape the mental distractions of everyday life that cause you to feel stressed and mentally fatigued. 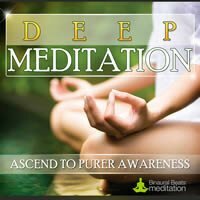 Featuring Ohm meditation tones, soft bells and warm instrumentation, Deep Meditation will make you feel lighter, happier and more at peace with the world. 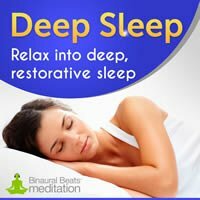 Deep Sleep promotes the production of delta waves in the brain; the waves abundantly present in the deep, restorative stages of sleep. Set to a backdrop of soothing meditation music, Deep Sleep entrains your brain to a peaceful, sleepy state that will help you fall asleep faster and sleep deeper for longer. Listen up to an hour before bed, or in bed while you fall asleep. 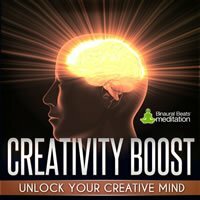 Creativity Boost gets your creative juices flowing and enables inspiration to gush forth in abundance. Relaxing Theta soundwaves combine with the backdrop of a natural water stream and delicate piano keys to stimulate your intuition and unlock your creative mind. Perfect for writer's block! 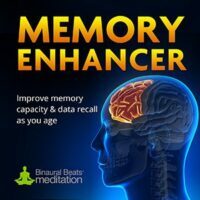 Memory Enhancer uses Gamma soundwaves to stimulate the connections between neurons and improve data recall and memory capacity. This in turn enables better processing of information directly to and from the hippocampus and the temporal lobe; the area of the brain primarily associated with memory and spatial navigation. Regular usage promotes better long term memory as you age. 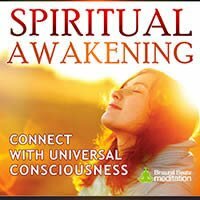 Spiritual Awakening is a deep Theta meditation that takes you beyond the physical world and onto a platform of higher consciousness. You will feel yourself lifted from physical tension and mental anxieties, as a spiritual energy move through your body and engulfs you in a divine listening experience. 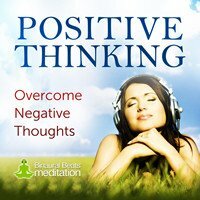 Positive Thinking cleanses the mind of self-limiting, negative thoughts. As you listen your brain will moves into the “alpha state”, where you'll experience a sense of newfound optimism and enthusiasm for life. With regular listening, you'll notice a remarkable change in your outlook on life, as past mental obstacles begin to dissolve and new opportunities arise. 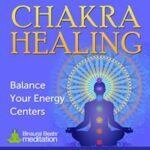 Chakra Healing is an advanced brainwave entrainment recording that cycles through 7 frequencies, each corresponding with a Chakra in the body. This meditation re-aligns your energy ecosystem by activating your Chakras and clearing blockages and relieving tension, leaving you feeling rejuvenated and refreshed. Want to buy the Mega Pack but change some of the downloads for ones that aren't in the pack? Then why not build your own! Simply add 12 downloads of your choice to the cart and the same discount will be applied. Note that the discount won't be fully applied until the 12th download is added to the cart. 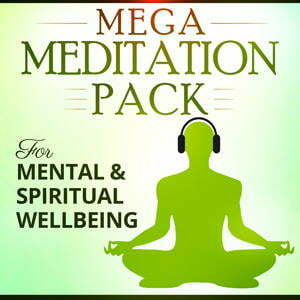 Click here to go to the store page and start building your own Mega Pack.